The W&DCC is a long established photographic society which grew out of a night school class for photographic learners over forty years ago. Would you like to improve your skills and share interests with others? Well, we can probably develop your interest in photography and provide an entertaining and supportive experience. 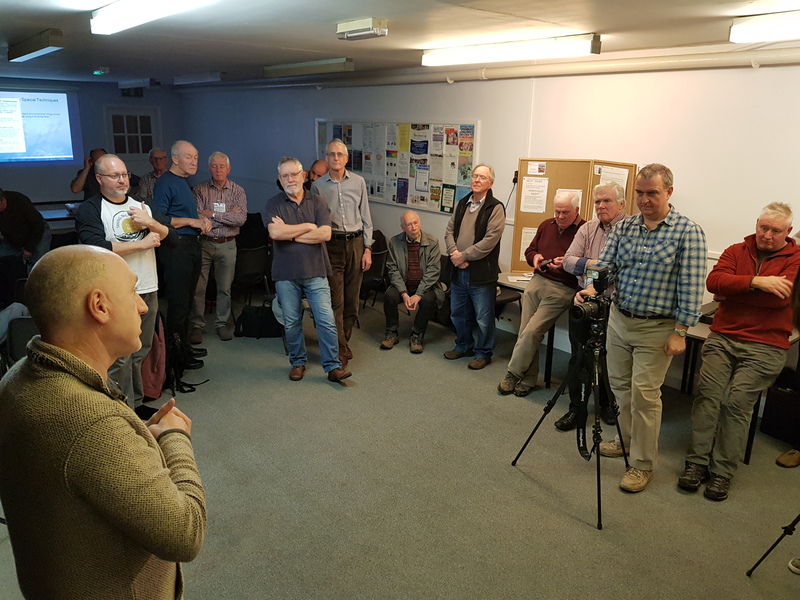 Within the Club there's quite a range of skills and knowledge about most aspects of photography from taking and processing through to printing and presentation. There is a strong external lecturer programme plus a number of competitions. We have reviews of National salons and sessions to assess and comment on our own photographs. We even find time to have tea and coffee. Whatever your own photographic knowledge, we hope that you will find something to interest you and also to inspire you to go out and take more creative photographs. Just come along any Tuesday, between September and April, at 19.30 to St. James’ Parish Hall in Wetherby and introduce yourself. We look forward to meeting you; should you, however, need more information please use the contacts' page; your enquiry will be forwarded to the appropriate committee member.